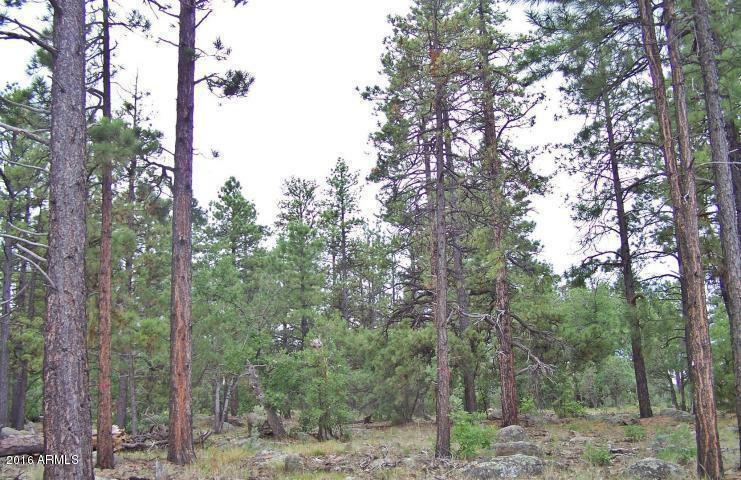 This heavily treed Ponderosa Pine covered 1/2 acre is an attractive parcel with all city utilities to the lot line. Located within the city limits of Williams you experience the feeling of serenity and yet are only 5 minutes from Historic Rt.66 and the people friendly community. Enjoy a round of golf on the manicured Elephant Rock 18 golf course or perhaps fishing in one of several close by lakes. The price is attractive with a possible owner carry financing. Here is your opportunity to have your own mountain retreat!